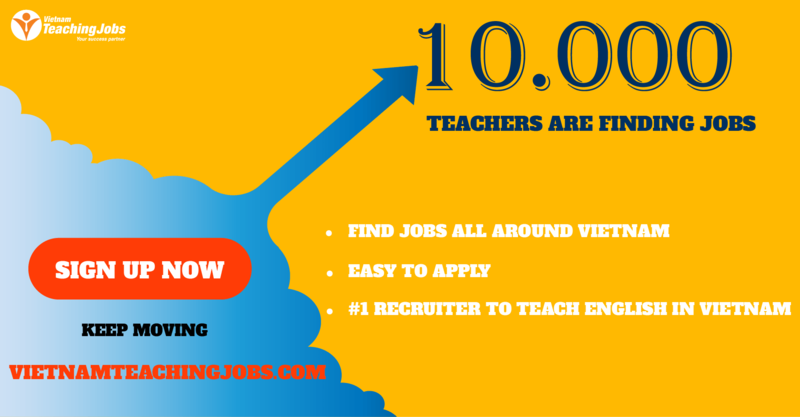 Currently, we are looking for English Teachers in Tuyên Quang Province. 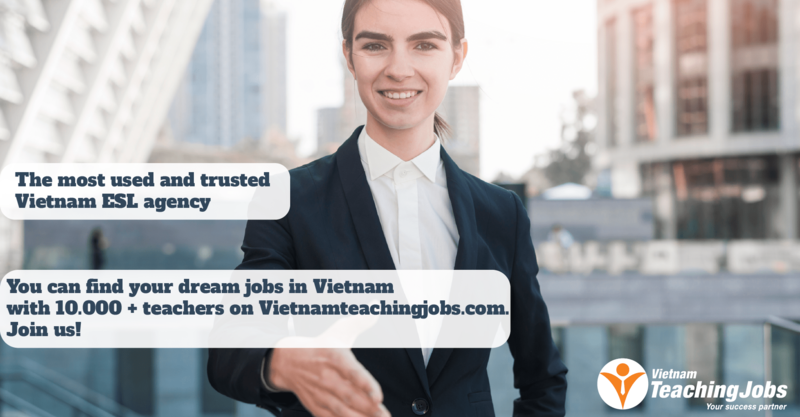 New Teaching job in Gia Lai province posted 2 days ago. 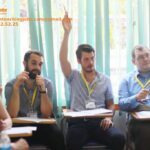 New ENGLISH TEACHER NEEDED IN NGHE AN posted 2 days ago. New English Teacher posted 4 days ago.